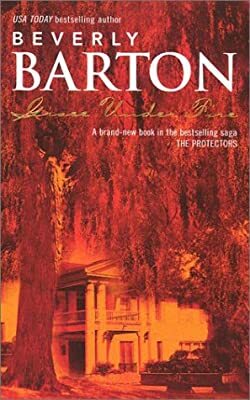 Author: Barton, Beverly Set In . . . Description: Determined to find the truth surrounding the accident that shattered her life several years earlier, Grace Beaumont, suddenly finding herself in a world of danger, enlists the help of gorgeous bodyguard Jed Tyree, a man who, unbeknownst to Grace, is linked to her past. Original.